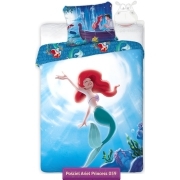 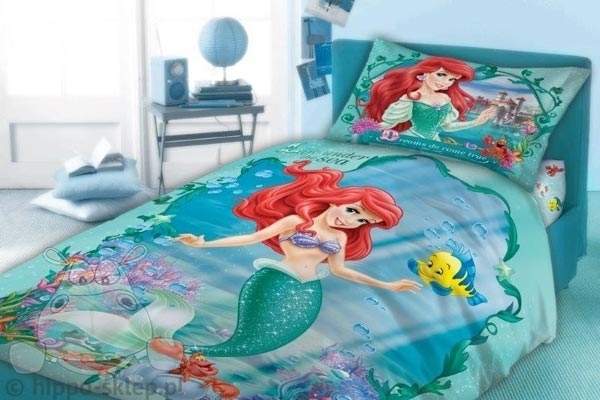 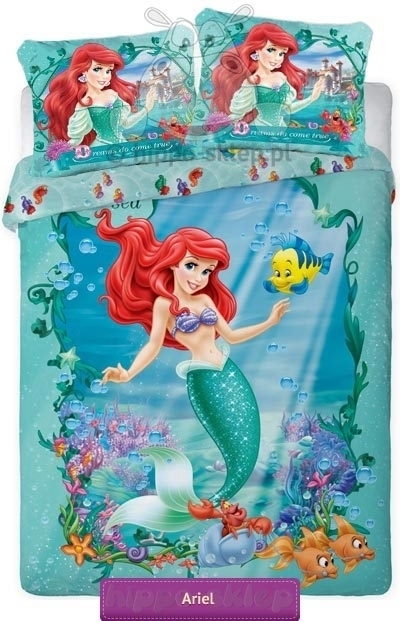 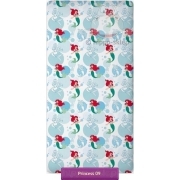 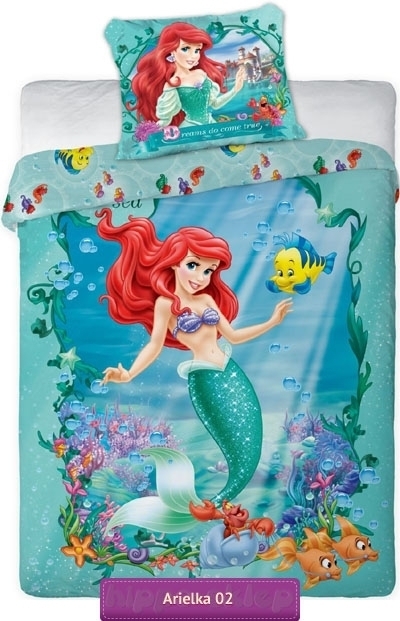 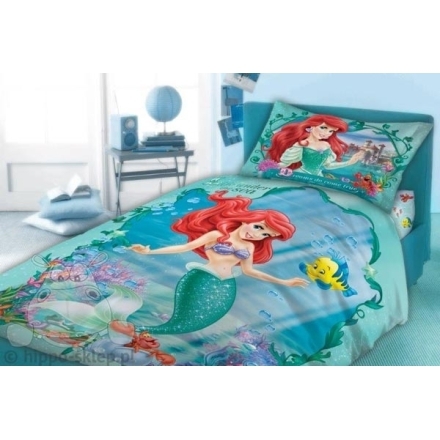 Bedding Little Mermaid oryginal Disney licensed bedding set for girls with Ariel Little Mermaid character from Disney movies. 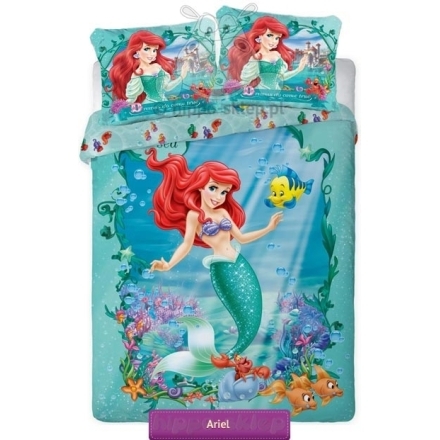 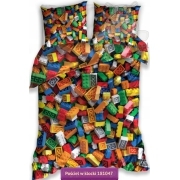 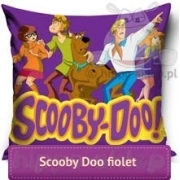 Bedding set contains single duvet / quilt cover size 140x200 cm or 160x200 cm with one or two pillowcase size 70x80 cm. 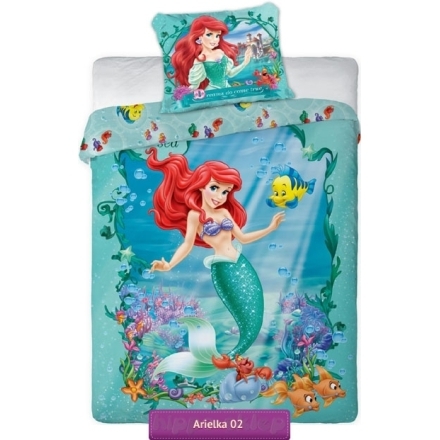 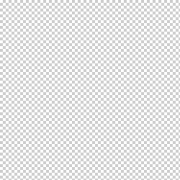 100% cotton, certified according to OEKO-TEX 100.